An internship can play a major role in your career advancement. Although it can set a successful career path many of us don’t give internship much importance, which is often a costly mistake in the long run. As the job market is getting more and more competitive, employers are not only looking for education and skills, but also quality work experience no matter if you are a fresh graduate. This is why, an internship is often the first important step to a successful career. In addition, with a little research and effort, you can secure an internship that can also boost your future career growth. For example, are you doing serious research to secure a quality internship at a top employer/industry leader? Are you choosing an industry that is expected to grow in coming years? 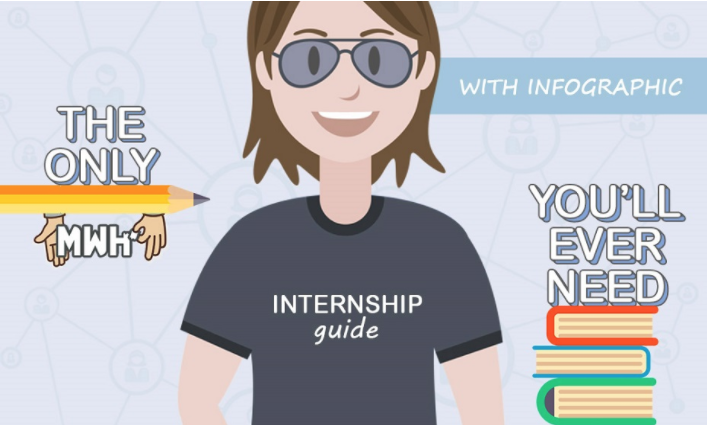 Are you using all the modern and traditional tools to find and secure an internship? Are you sure you have the convincing resume to beat the competition if you are competing for an internship at a top company? Are you well-prepared for an interview? Have you decided about the internship at the right time? Is it too early, or too late in your education to do an internship? What to look for in an internship? The experience and learning opportunities it offers or the money it offers? You have to find the answers for all of the above questions before deciding about internship. You can also read a more detailed guide about internship at HandmadeWritings.